Most people's brains read signals from the eyes as light, shape, and color, and from the ears as sound. But some people can experience visual stimulation as sound or color or taste; or auditory stimulation as smell. This crossing of sensory modalities is called synesthesia. What happens when composers and musicians hear in colors, shapes, or personalities? How might these extraordinary experiences affect a composer’s writing, or a musician’s interpretation of a piece? And why do all musicians, whether synesthetic or not, use visual language to describe sound? On October 6th, join Professor Psyche Loui of Wesleyan University and Project LENS to explore the sound world as perceived by the synesthetic brain. This event is FREE and OPEN TO THE PUBLIC. Tickets are NOT REQUIRED! At 3, Ariel asked her parents if she could start violin lessons. After she pestered them for a year, they finally let her start. 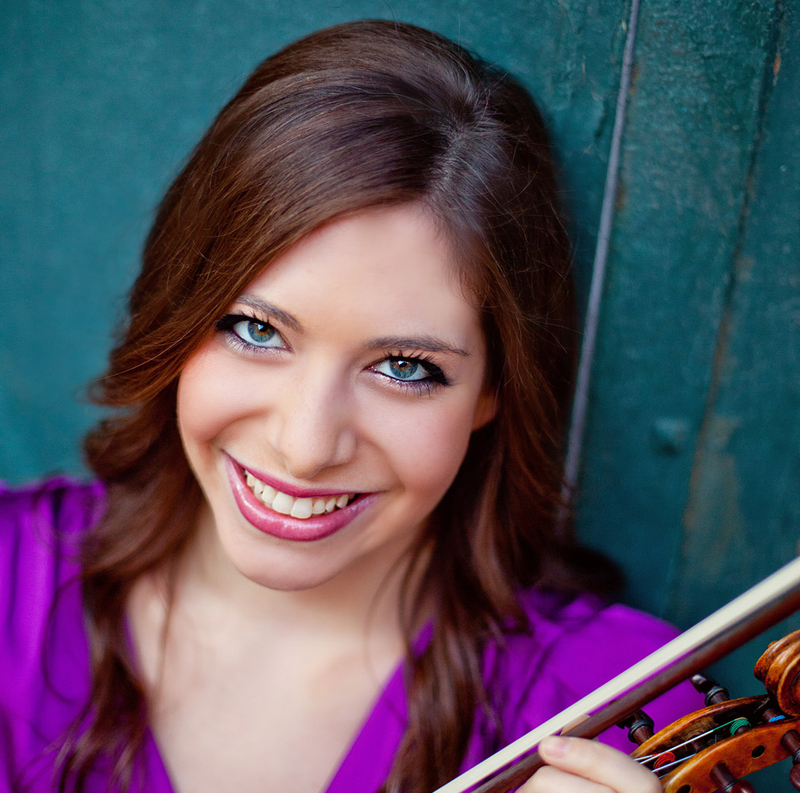 Now a graduate of the dual Harvard / New England Conservatory program, she holds degrees in Neurobiology and Violin Performance. In addition to her work on Project LENS, Ariel is a Software Engineer at Knewton, where she builds personalized education products for Higher Education. Rainer started out on the piano, and started cello “late” at age 10. Rainer's passion for human rights has inspired his thesis at Harvard, on human rights philosophy, and his work advocating for North Korean refugees. 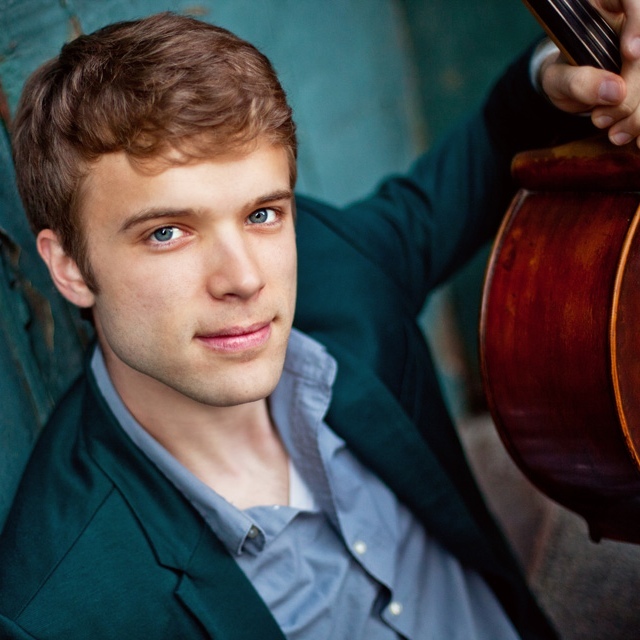 He holds an AB from Harvard in Philosophy, an MM in Cello Performance from NEC, and a Certificate in Chamber Music Performance from USC, where he is currently pursuing an Artist Diploma with Ralph Kirshbaum. Winner of the Most Promising Contestant Award at the 2005 Rostropovich International Cello Competition, Alan began playing the cello at age 4. Besides music, he enjoys studying human gesture in painting. Alan was the artist-in-residence at Cabot House at Harvard for 3 years. 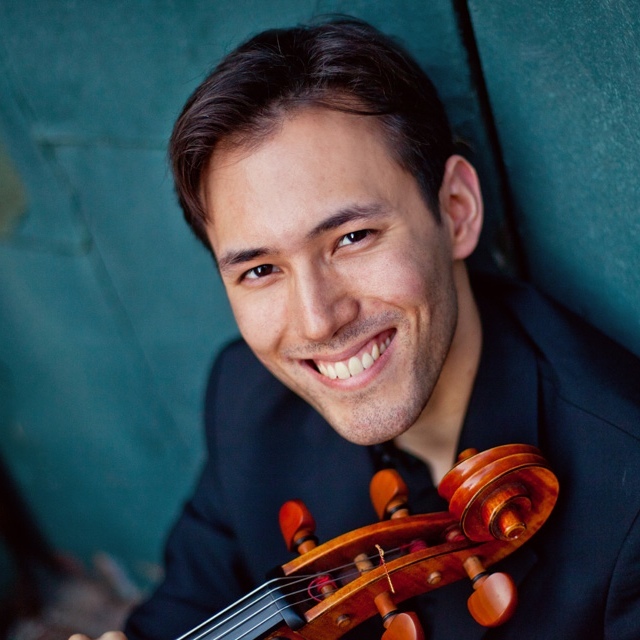 He is also a co-founder of the Eureka Ensemble, a musical organization dedicated to social service and inclusivity projects in the Boston area.